A banker told Congress a commonwealth default would also devastate public-sector retirees. One of Puerto Rico’s top bankers today told the Senate Judiciary Committee that a full-blown financial collapse in the commonwealth could be especially hard on the sick and the elderly. Richard Carrión, executive chairman of Banco Popular, testified at a hearing organized by the Senate Judiciary Committee that the commonwealth’s current debt problems are the result of years of fiscal mismanagement and of government policies that have held back economic growth. But, because so many people in Puerto Rico are poor, and the average age is high, the effects of a default would be especially painful, Carrión said. Puerto Rico has a population of about 3.6 million people, according to the Census Bureau. 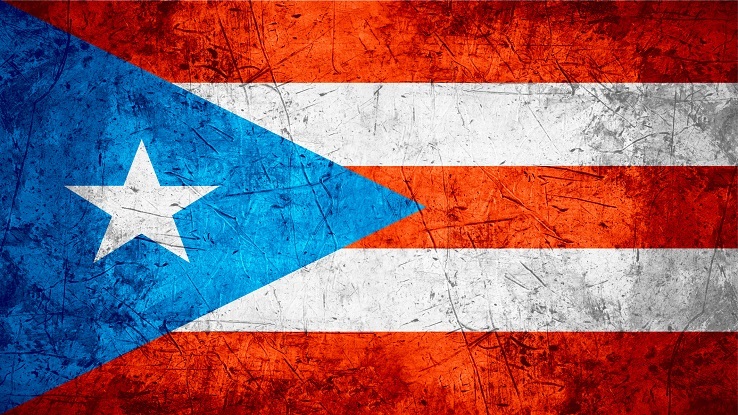 “Approximately 600,000 Puerto Ricans could lose their health care coverage when Medicaid funds run out,” Carrión said. About 175,000 retirees and other beneficiaries depend on benefits from government pension funds, Carrión added. Many people in Puerto Rico are elderly, and the elderly population “is highly vulnerable to reductions in pension and health benefits,” he said. The government of the commonwealth has already reduced the number of current public employees by 25,000, or 14 percent, since 2012, and it has closed about 100 public schools over that same period, but it’s struggling to meet pension promises it made in the past, Carrión said. Even though the commonwealth has replaced its old defined benefit pension system with a defined contribution system for current workers, the pension system underfunding is about to put more pressure on public finances, Carrión said. Carrión says he believes policymakers should address Puerto Rico’s problems by creating a legal framework to restructure the commonwealth’s debt; setting up an effective fiscal oversight and control mechanism; and adding economic stimulus measures to encourage new investment and increase employment.